When you use Rapid Fire, you may notice that there is a single cast, followed by a delay, and then followed by repeat casts. This is also true for anything that you do with holding down a key for some time, such as building lings. The delay is huge in the context of an casting in an engagement, spreading creep, or just making lings. You may want to shorten that delay, and perhaps while you’re at it, increase the repeat rate so you can make lings faster. On Windows, go to Control Panel and then find Keyboard. Click it. It should open up the Keyboard Properties window. Drag the slider for Repeat delay and Repeat rate to the far right (short and fast). There will still be a delay between the first key press and the repeats but it should be significantly shorter. Note: for Corrosive Biles, you may have to adjust your mouse movements (wave it across the screen a bit faster) or all your Biles will land in a small area. I need to left click with mousve for corrosive bile anyway, so it doesn’t matter for spell casting, right? Or is there another way. 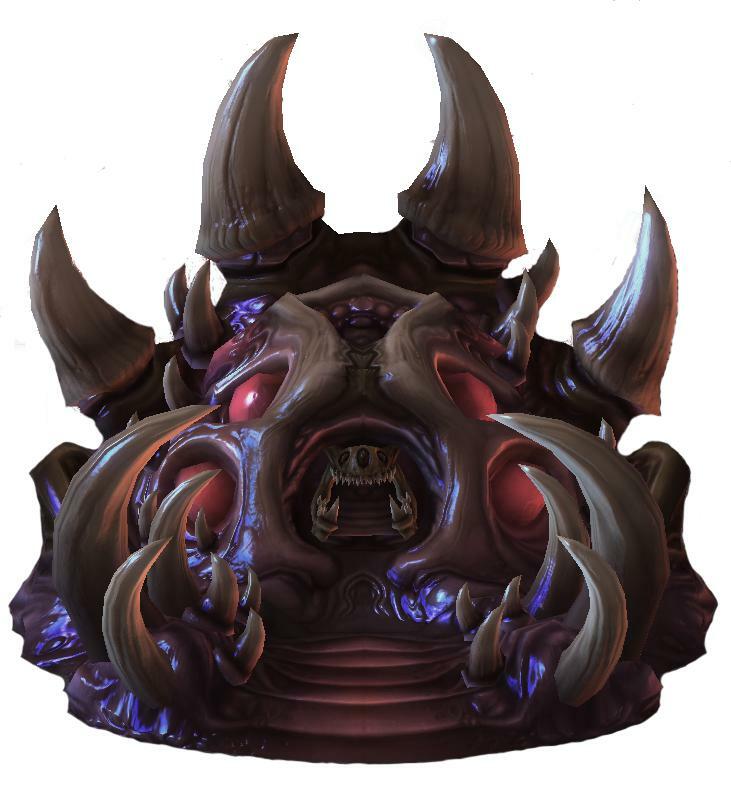 I remember in HOTS I was able to cast infested terrans without left licking, but just keeping the key pressed. Is this still possible? I couldn’t find the option.